Auernheimer, a 27-year-old security researcher from Arkansas, was found guilty last year of violating the federal Computer Fraud and Abuse Act after he used a computer script to collect the email addresses of 114,000 registered Apple iPad owners. 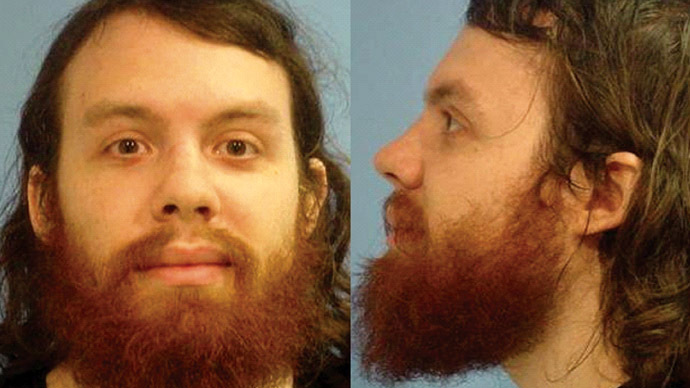 Although that information was freely available on the Internet and was not password protected, Auernheimer was convicted of accessing a computer “without authorization” under the CFAA and was sentenced earlier this year to spend 41-months in federal prison. Along with Auernheimer’s case lawyers Tor Ekeland and Mark Jaffe, attorneys at the Electronic Frontier Foundation and law professor Orin Kerr have authored a 74-page statement filed this week with the US Court of Appeals for the Third Circuit asking them to toss out what they call an unjust conviction that could set a dangerous precedent with regards to how computer legislation could be used in the future. “The government’s contrary view would render the statute unconstitutionally vague. Under the government’s theory, if it charges a defendant with hacking for illegally acquiring personal information, the government can always add a second count of identity theft for possessing the information just acquired. After all, possession of information will always be ‘in connection with’ the way a person came to possess it,” the appeal reads. A jury said last year that Auernheimer violated the CFAA and that identity theft statute because the email addresses — and no other information — were shared with the media. As a result of both convictions, he was sentenced to pay AT&T a restitution of $73,000 and spend the next three-plus years in prison: the upper tier of the sentencing guidelines used by the court. The fee will reportedly compensate the telecom for the mass mailer they sent to customers informing them of the security breach. The attorneys are also asking for the court to overturn the conviction because they dispute the venue used to hear the case and say that, contrary to the presiding judge’s opinion, AT&T’s decision to spend a five-figure sum to send letters to their customers did not constitute the subsequent sentence.Those are just some of the aspects, however, that they say should prompt an appeal. “Websites are open and available to the public. By publishing information on the World Wide Web, a website owner inherently authorizes others to view that information,” they attorneys wrote. “Any other rule would have disturbing implications. Most Americans surf the web every day. How are they supposed to know when visiting a webpage is legal and when visiting a webpage might land them in jail?” they ask. 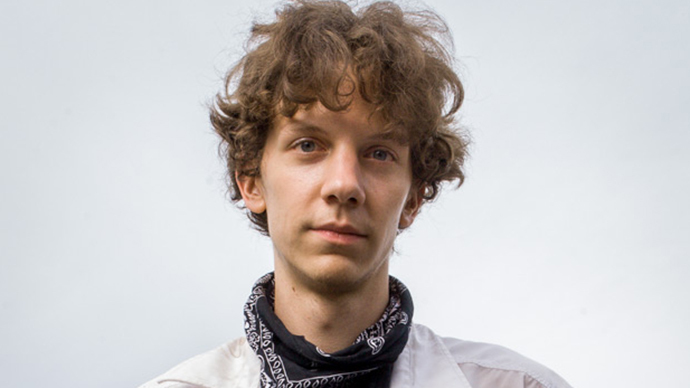 "Anyone who cares about the free flow of information on the Internet should be concerned about this case," Ekeland added. "The government is criminalizing computer behavior that millions of Americans engage in every day. The government's reckless and myopic prosecution of Auernheimer for obtaining public information from a public website endangers that vital aspect of the Internet and our national economy, which depends on the free flow of information." According to friends of Auernheimer, he has only in recent days been removed from a segregate housing unit at a federal detention center in Pennsylvania where he had been confined to a 10x10 cell shared with another roommate. He is scheduled for release in late 2016. 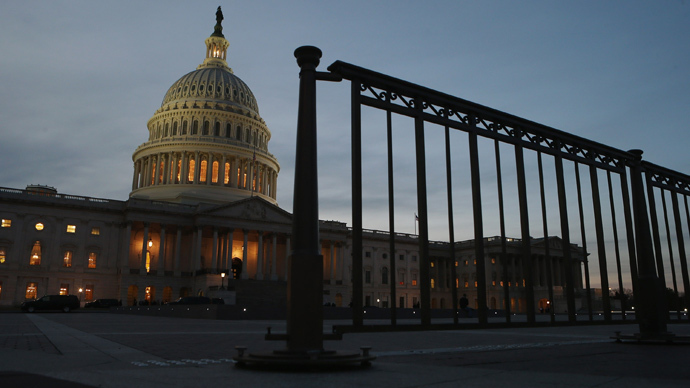 Meanwhile, Rep. Zoe Lofgren (D-California) and Sen. Ron Wyden (D-Oregon) introduced a bill last month that if approved in Congress could reform the CFAA. 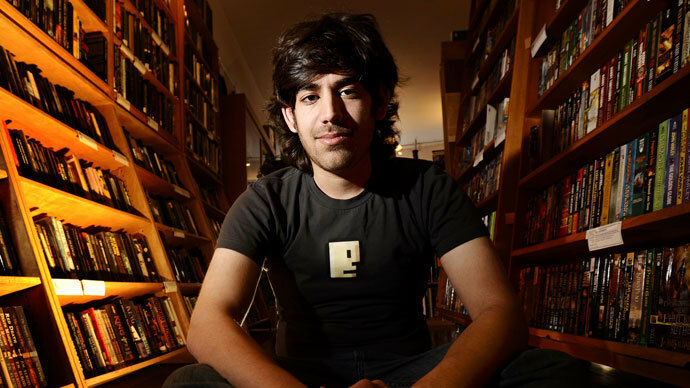 The proposal, dubbed “Aaron’s Law,” is named in memory of Aaron Swartz, a 26-year-old computer prodigy who committed suicide earlier this year while awaiting trial for a felony CFAA case. 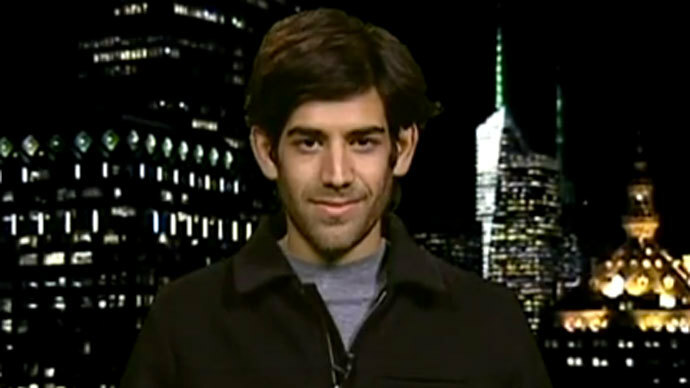 "Like Aaron Swartz, I've no faith in the justice system," Auernheimer told The Guardian in January.